Mahesh Babu’s latest offering Bharath Ane Nenu has been receiving an electrifying response from the audience and celebs as well. Many celebs shared their feedback about the film via social media. However, now the latest one to join the league is none other than Chiranjeevi. 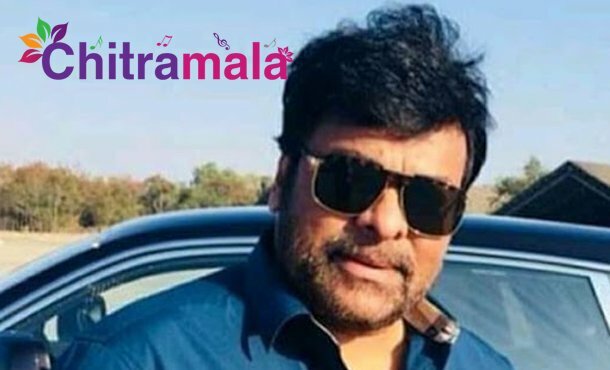 During his media interaction in Dallas, Megastar Chiranjeevi admitted that “ he watched Bharat Anu Nenu on the first day itself at his home. “Our whole family is a huge favorite of Mahesh. We like him well. In fact, we watched the film Bharat Anu Nenu on the first day at our home. They didn’t pollute the film for commercial aspects. I called Mahesh and appreciated him for that quiet and riveting performance. They have given a wonderful message in a contemporary setup. Well, we appreciate star heroes support and coordination they are sharing.